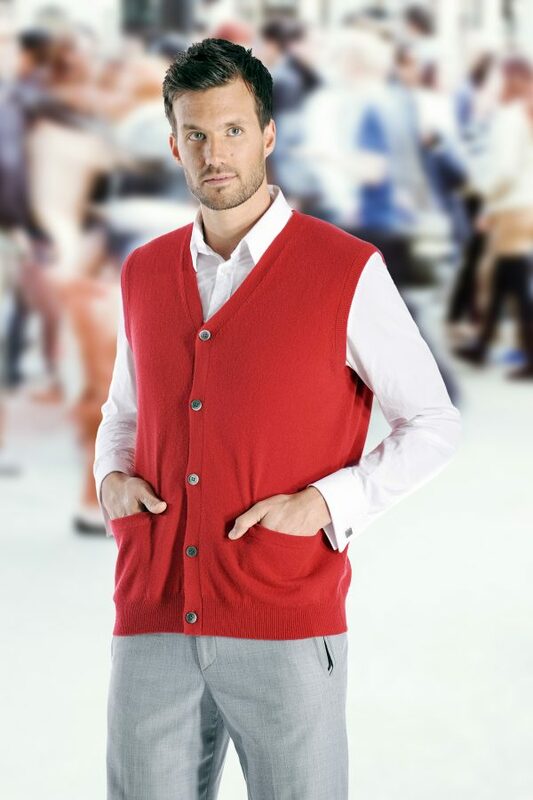 Pure Cashmere men’s v-neck sleeveless cashmere cardigan vest with pockets. 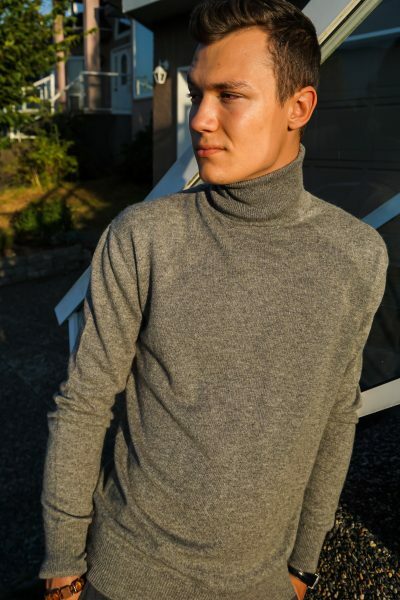 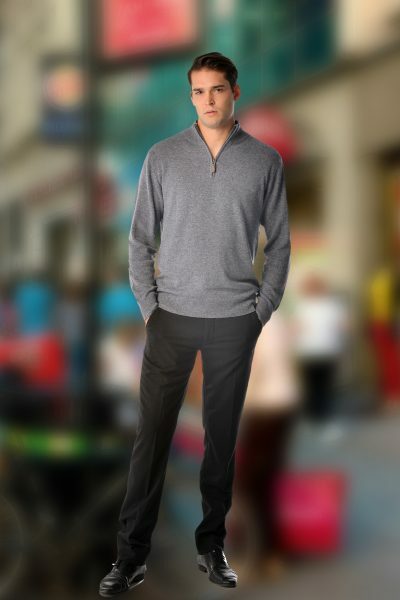 Luxurious, soft and really warm, our sweaters are made from the finest grade of cashmere wool. 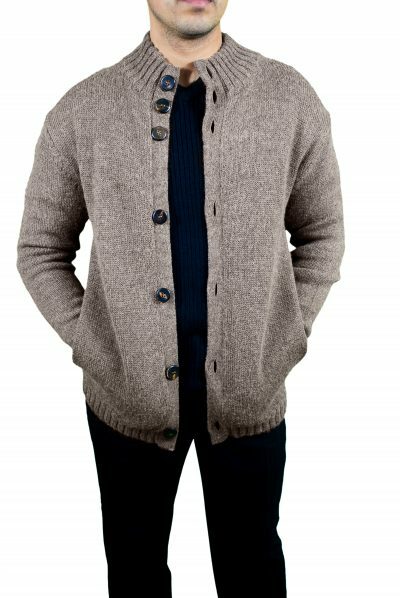 These sweaters are made from “A-Grade” 3 ply pure cashmere yarn, and offer unsurpassed warmth and softness.